Plain yogurt never tasted so delectable. Nutritious and delicious, Greek yogurt has become a staple for many health-conscious people. Flavored versions and those with fruit on the bottom tend to contain a lot of sugar that counteracts the health benefits of this high protein food. That being said, eating plain Greek yogurt can get a bit bland. Here are some healthy add-ins for texture and flavor. 1. Raw honey or fruit. 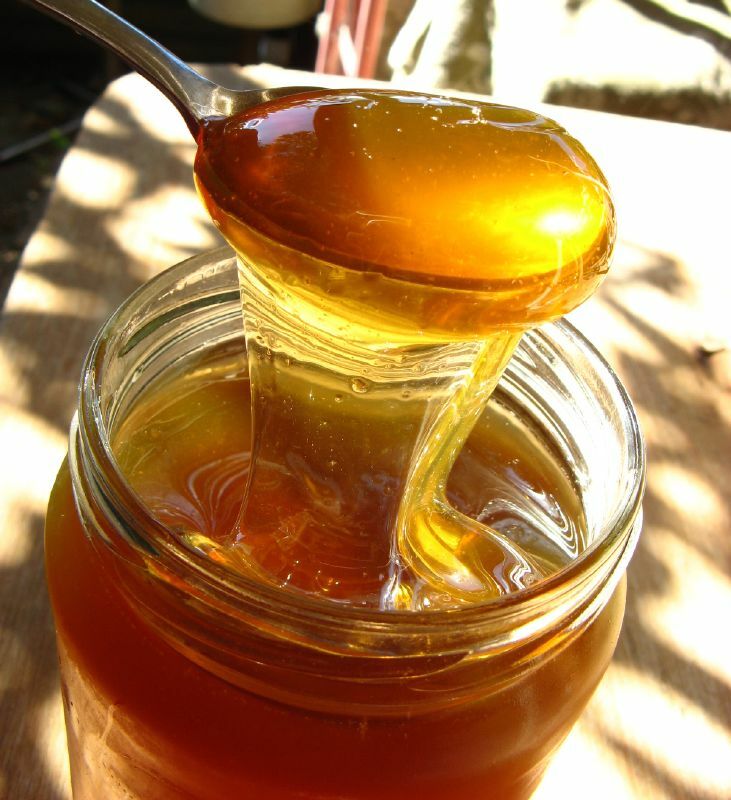 Unprocessed honey contains vitamins and enzymes that are lost during processing. Adding bananas or berries creates a sweet and tart taste and also provides great texture. 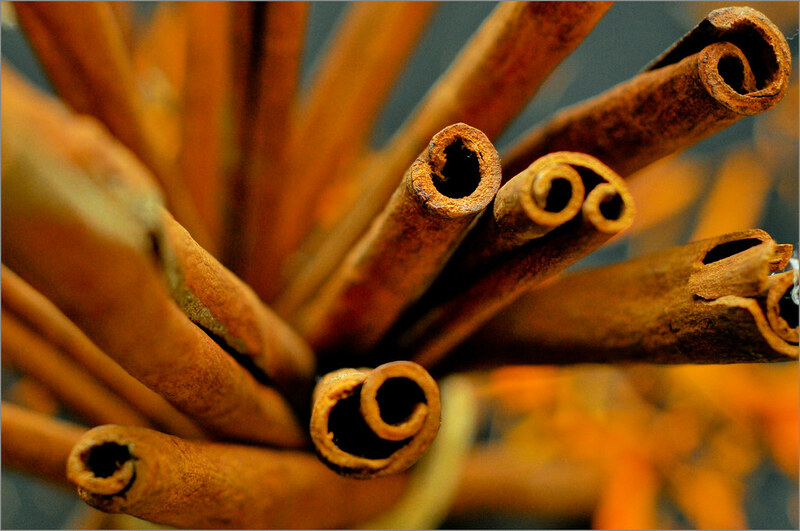 Cinnamon or pumpkin pie spice adds a kick and an essence of sweetness without added sugar. 3. Nuts such as walnuts, almonds or pecans. Nuts contain many healthy fats and nutrients. 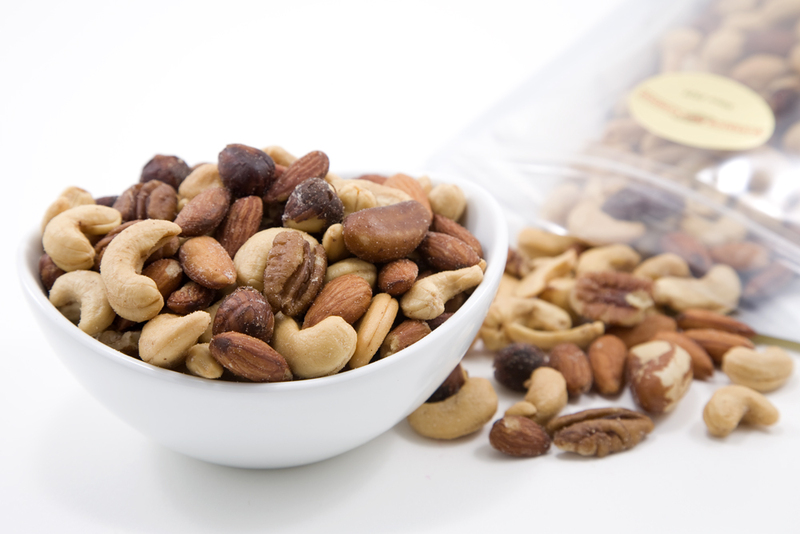 Choose dry roasted nuts, and avoid salted nuts, which often contain too much sodium. Nut butters are also a great option, and who doesn’t have peanut butter in the fridge? If you’re craving dessert, try Greek yogurt with dark chocolate. 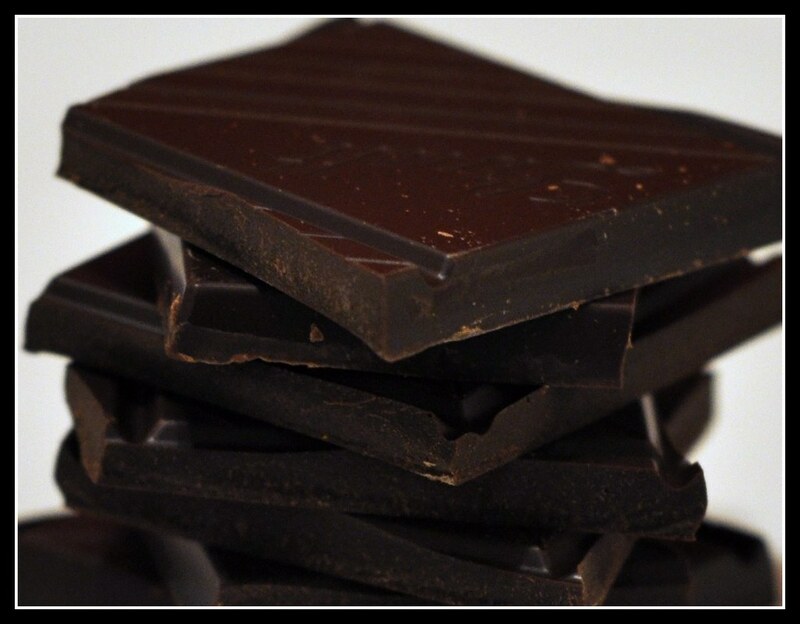 Dark chocolate with a high cocoa percentage (at least 70%) is actually healthy for you and contains antioxidants with many health benefits.